Elle UK have today revealed their November 2013 cover girl. 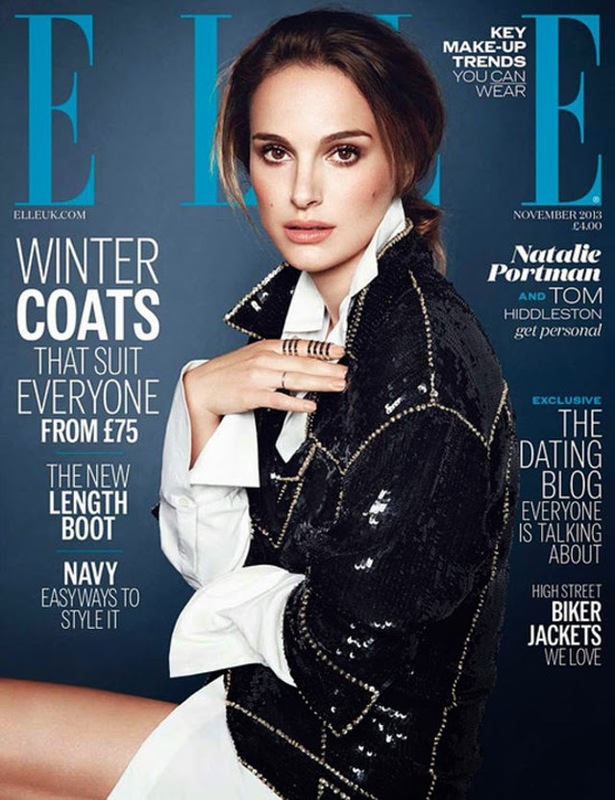 Natalie Portman graces Elle UK for the second time, having appeared on the cover once before in 2010. This time around, Portman wears Barbara Bui shirt with a super sequin Versace jacket over top. Is anyone else wondering what Portman's beauty routine is? The woman looks like she hasn't aged a day since 1996.